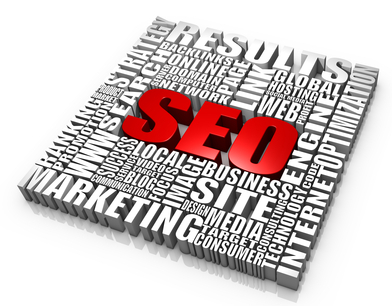 Anyone can achieve high rankings on unknown search engines or for non competitive key phrases. Google, Yahoo, and Bing represent 95.5% of all US searches. Google alone commands more than 65% of the market. Another critical factor is the position your site appears in. The top five Google results receive over 72% of all clicks from users. Put simply, if your business is not in the top 5 for your targeted key phrases, your customers will not find you. We have achieved top search engine rankings for competitive key phrases on all of these engines. While there are no guarantees when it comes to search engine marketing, my results speak for themselves. Would you like us to help your business reach the top… or your competitors?